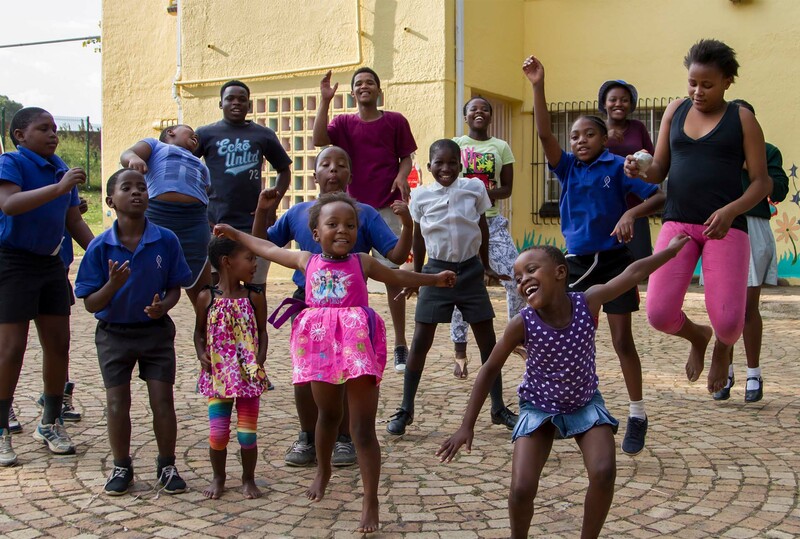 Thandanani was established to give hope to the lives of abandoned, abused, orphaned and neglected children. Within the walls of the House of Refuge, lives are being changed, hope renewed, dreams rediscovered, and authentic love experienced. 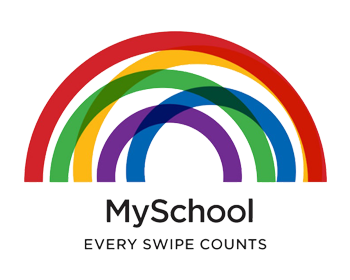 MySchool is a fantastic initiative that has been supporting schools and organisations such as ourselves for many years in South Africa. The concept is very easy to understand and as the slogan says - when you swipe at leading retailers every transaction supports us. 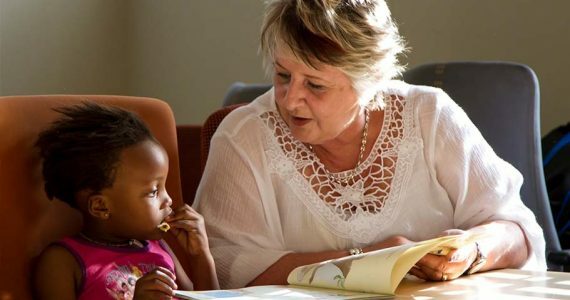 During the late 1990’s, teachers at the Kingsway School began to note that some of the children from the wider Zandspruit community were in desperate need of shelter and protection from the negative influences of abuse, neglect and/or abandonment (either by parental choice, or AIDS-related death). We care and provide for children with unfortunate backgrounds. 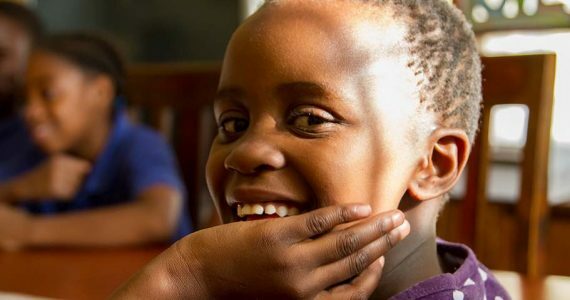 We ensure a home and safe-place so that they can pursue their dreams. © Copyright 2017 - Thandanani. All rights reserved.